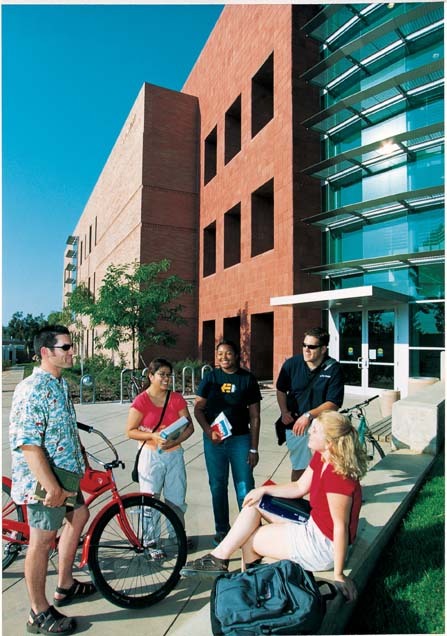 After attending four years at Riverside, I've come to discover that UCR is a bad school because the students, reputation, and locality are bad BUT UCR is a good school because everything else is good. When I first came here, I was really depressed because left and right, I ran into individuals who were literally, incompetent. Some people didn't know how to write decent essays and some didn't even know how to cite their sources in even their own format! I got out thinking, this is who I'm going to be affiliated with for the rest of my life. Skipping the drama, by the time I got into my second year, I realized that my education was what I made of it, not anybody else and with that, I started to speak more with professors and really engaged into classes as opposed to engaging with fellow students (which is what i did in High School where all my fellow peers were for the most part AP/honors students). We have excellent professors and excellent classes. If you are looking for a place that fosters your education, this is it. Research is not hard to come by here whether it is your own or one that is through a professor. Furthermore, the city is always up to support a student by providing internships (although these positions are often not paid unless you have a work study grant). One other thing, the student body isn't very active but that is beginning to change. Get into an organization and make it great because it is only through student life that a university becomes great. The power of the people is the true power of the institution.